I am so excited about our upcoming York Book Expo! This is going to be a great event for the whole family with lots of fun activities for the kids. 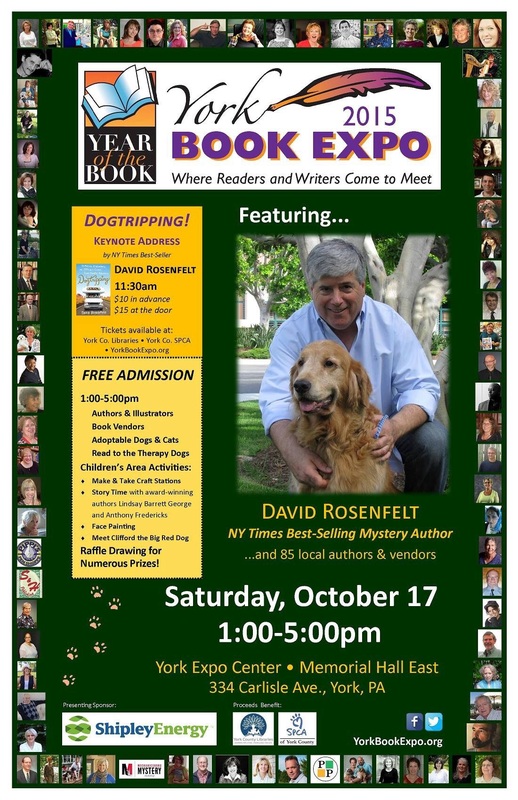 Our New York Times Bestselling author, David Rosenfelt, will be joined by so many wonderful local authors, and of course I’ll be there signing my own Children’s Picture Book, The Greatest Aunt. I hope to see you there on October 17, 2015!